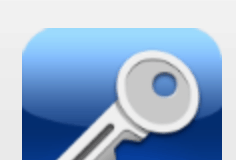 PROS: Very useful service, available through entire Apple ecosystem. Reliable cloud syncing. 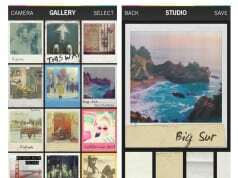 Edits and organizes pictures. CONS: A bit pricey, but it brings real value for that price. Having a phone and a tablet work with your Mac across all areas can be a bit of challenge. Luckily, Apple introduced iCloud, which solved many syncing problems so now you don’t even have to plug-into iTunes to sync for every little thing. What I like the most about iCloud is ability to instantly upload any picture I take with my iPhone’s camera, and those pictures will immediately appear once I open iPhoto on my Mac. On the other hand, I really don’t like how iCloud gets closed to any 3rd party intervention, and that it’s completely controlled by Apple. That is why I was in a search for a service which could help me keep all my photos in one place, and plus – to have for extra features as well. 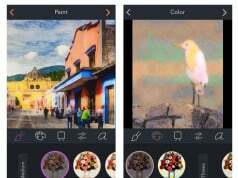 In a search for such picture-sharing app which also supports cloud technologies, I’ve found Picturelife. What I liked the most about it, is that it covers whole Apple ecosystem, meaning that there’s an OS X and iOS app as well, and there’s also online interface, so I can access my photos no matter where I am. In order to fully explain all of the Picturelife’s features, we would need to write fairly long article, and even then I don’t believe I would explain everything in detail. 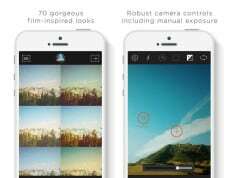 That’s why I am going to focus on its iOS app, and I’ll be reviewing this service from a perspective of a person who uses their iPhone to capture images, edits them and uploads them to a cloud. After that, pictures will also appear on my Mac, where I can further sort them out or edit them even more. 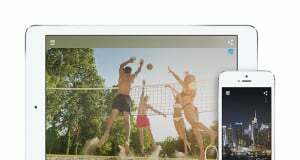 Picturelife is available both on iPhones and iPads, and it bring the same functionally no matter which device you use. As you can imagine, iPad version is more comfortable for use since it brings bigger screen, so organization and editing is a bit easier. 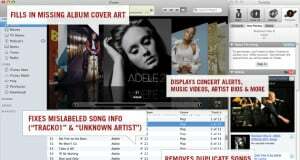 All of the features which will be explained here are also available on OS X and its web interface as well. 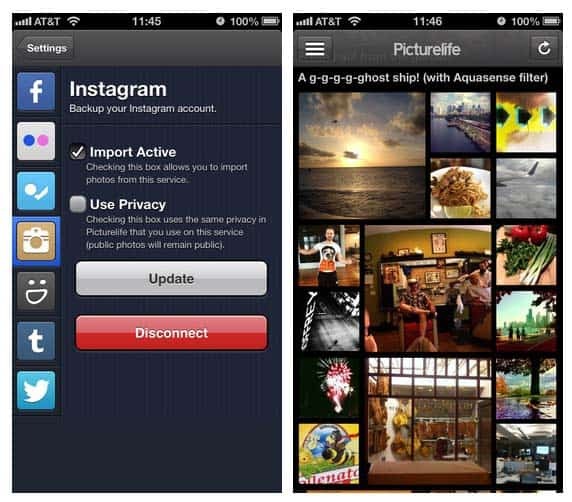 In order to use Picturelife, you’ll need to have your own account. For initial setup, I’ve used my Mac to import photos from iPhoto, and I need to say that this app will also import ratings and albums. The same goes for Aperture. 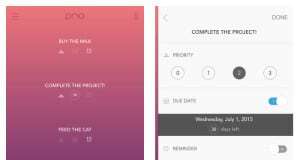 It can’t import Projects, Events, and Folders and there’s no two-way syncing between these apps. 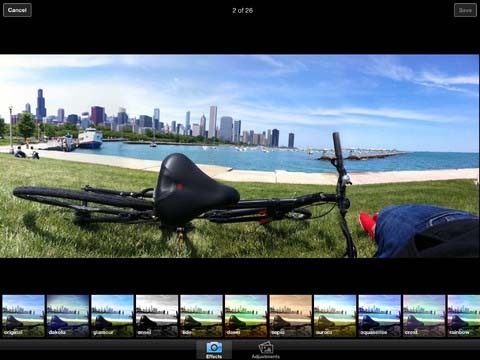 This can be used to get you started, and all your photos could be easily transferred to Picturelife. After that, those photos will be available in the cloud as well. I’ve used Picturelife for iPad in order to access my photos. There’s a very helpful editor which brings many preloaded effects as well as basic adjustment tools. I’ve signed into Facebook and Flickr (other services also available) right within this app, so all my photos were really located in one place. 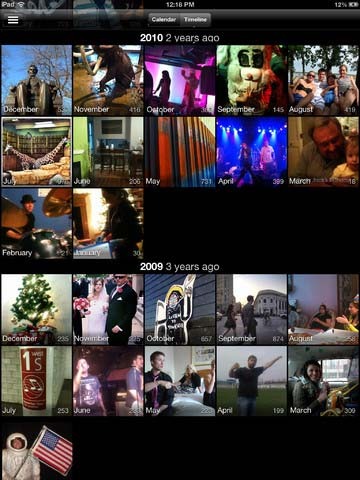 From there, I’ve used Picturelife’s iOS app to share photos with my family and friends by creating two separate photo streams. It seems that Picturelife brings the perfect solution for keeping all your images in one app, which is available on OS X, iOS, and through a web interface. 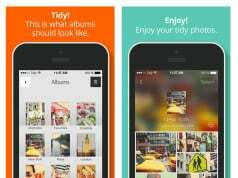 It brings usable editing and very nice organizing features, as well as ability share photos online or directly with friends. And that’s all you’re actually going to need in practice. Picturelife can be used with free account (5GB storage), premium (100GB/$7 per month), and premium plus account (300GB/$15 per month).